If I had a dime for every time somebody asked me, "What's that green sh*t you always have on your face?," then I would probably have enough dimes for a lifetime supply of said green sh*t, the Yon-Ka Masque 105 ($48). 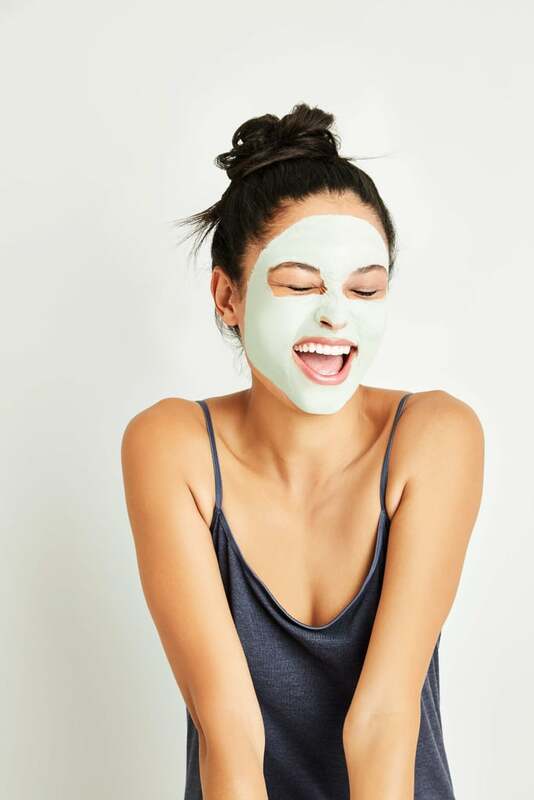 I was first introduced to Yon-Ka Masque 105 by my facialist five years ago with zits on my chin and the skin around my nose peeling off, and not a day has gone by that I haven't used it since. 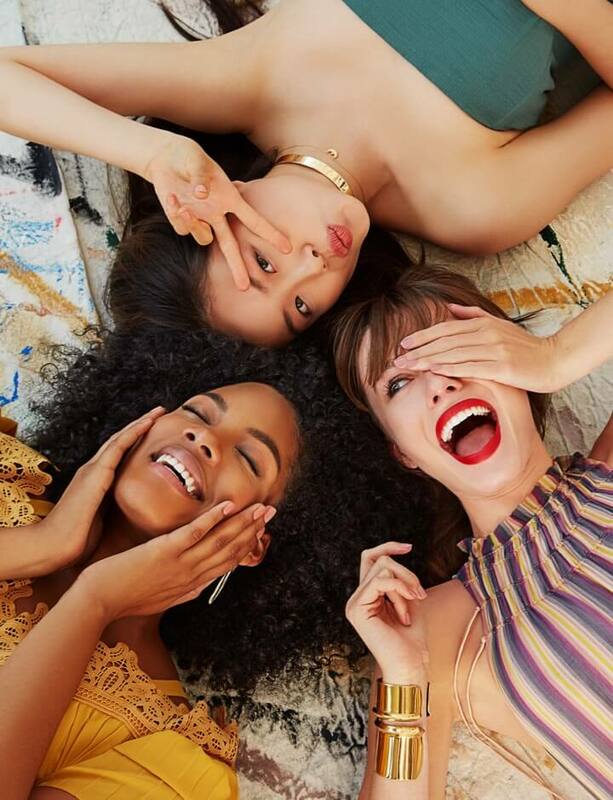 I have combination skin, meaning while my skin is generally very oily — like pizza, a boy once told me in high school — that does not stop it from peeling like a banana in the cold weather. 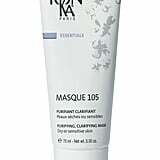 Masque 105 is a clarifying mask for dry and sensitive skin that addresses this wintry mix of skin issues. Scroll ahead for the full review of Yon-Ka Masque 105, plus my thoughts on some of the brand's other products that might work for you, too.